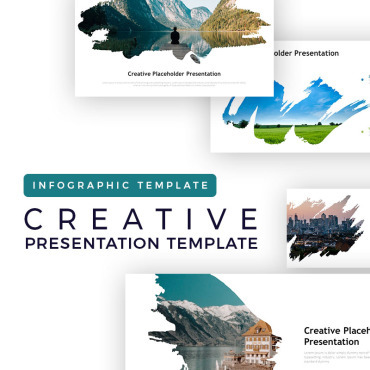 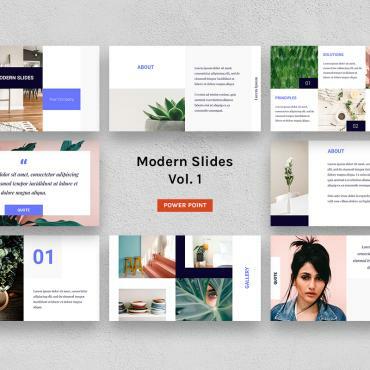 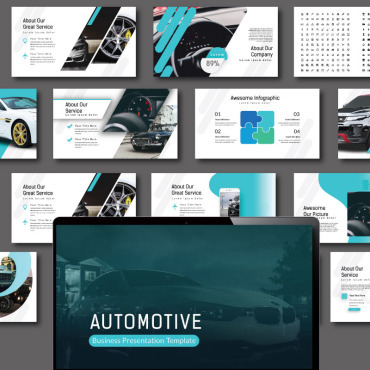 Power Point Templates is highly professional way for presentations. 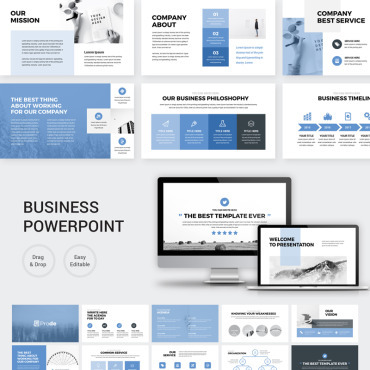 It' making your presentations perfect and the professionals. 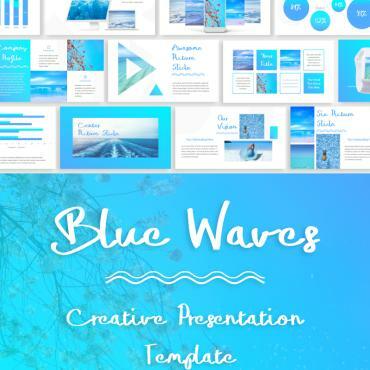 Stunning theme with a touch of music your presentation achieved success. 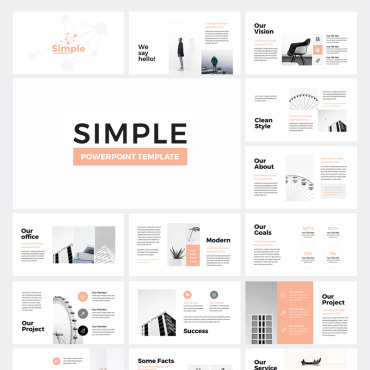 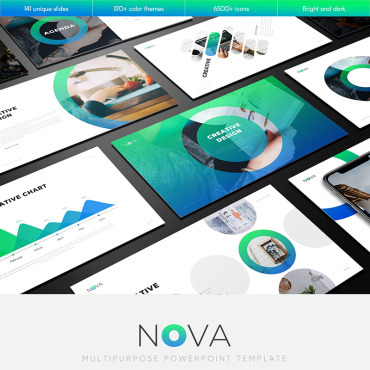 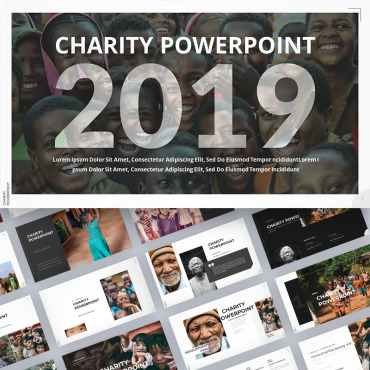 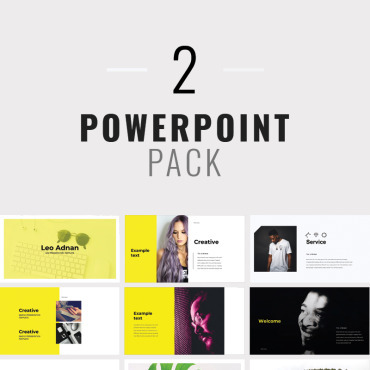 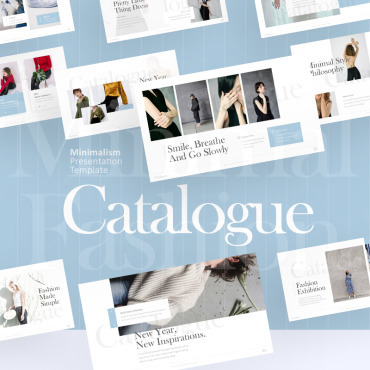 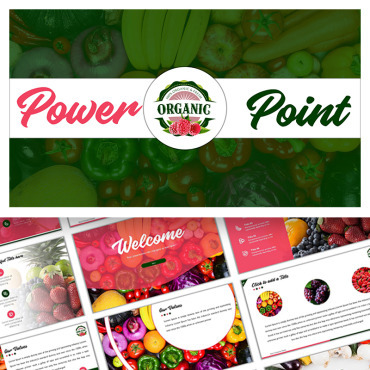 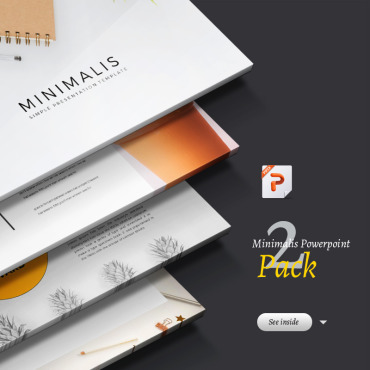 We have the huge range of the power point templates which make your presentation powerful. 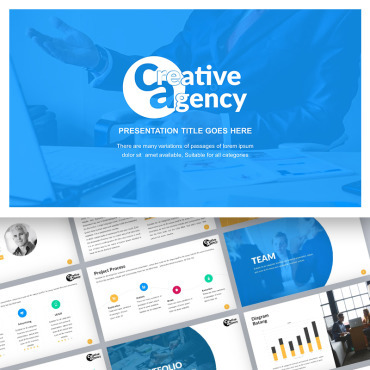 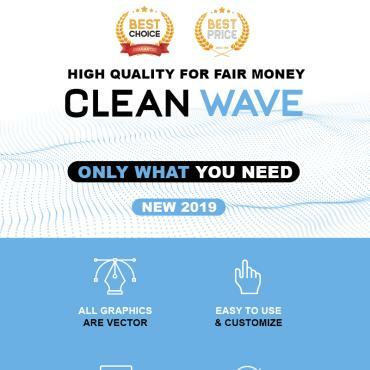 All the templates built by the professional artist to no doubt of any mistake or quality work. 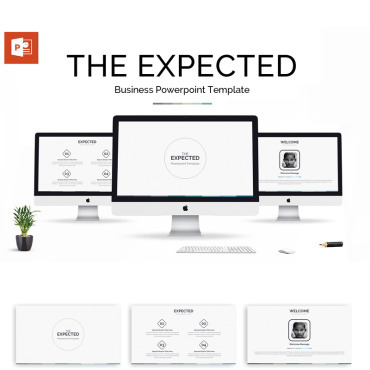 Just one click you can download your powerful presentation.